I’m craving yellow tulips. 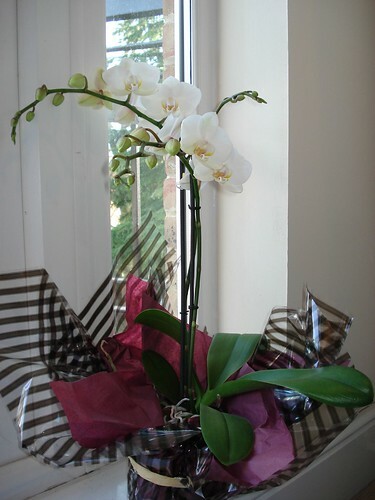 I haven’t been able to get any for a while now and I really wanted some on my windowsill. 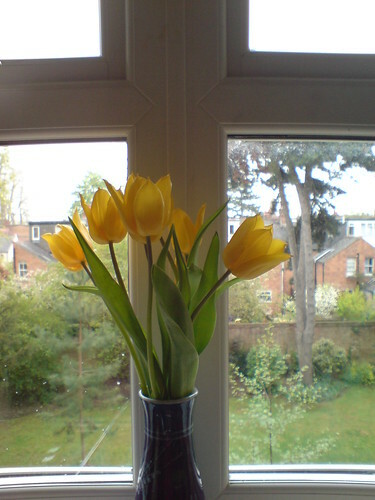 The photo is from long ago, when I had yellow tulips on my windowsill and when my life was in order. And that is why I’m craving yellow tulips so badly – to pretend my life is simple again.